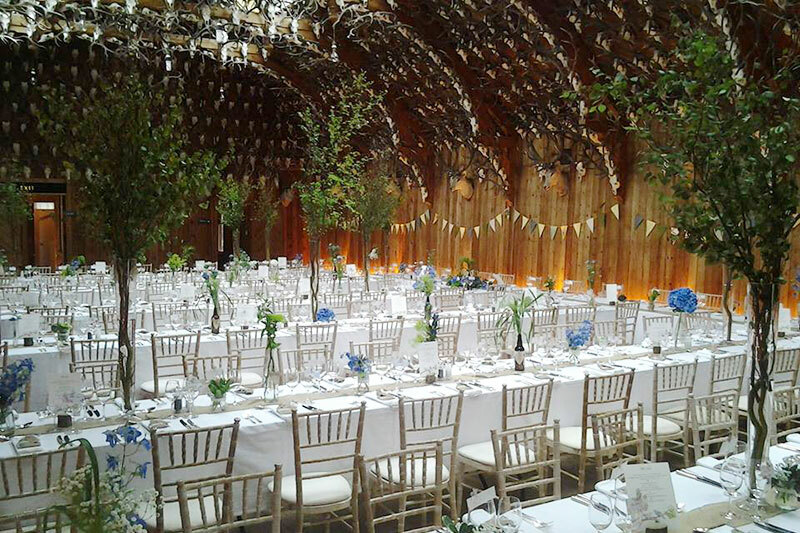 Mar Lodge Estate: how much does this wedding venue cost? 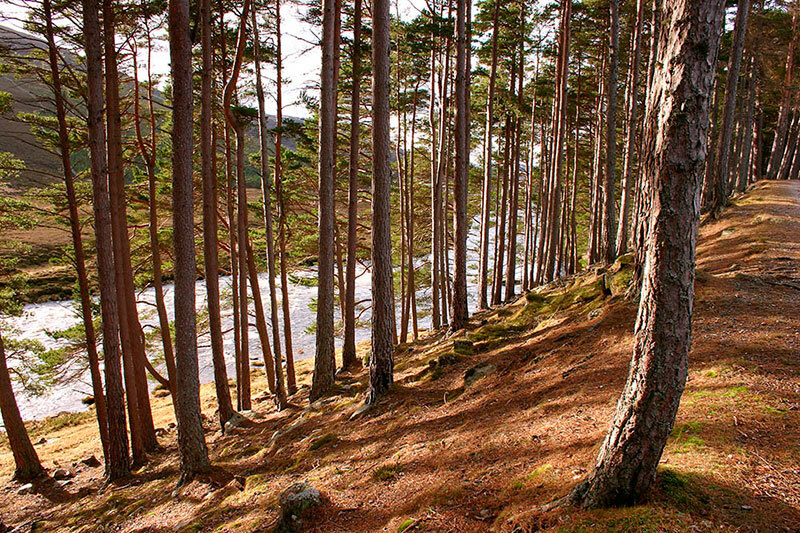 • Mar Lodge Estate (sleeps 43), price £14,000. 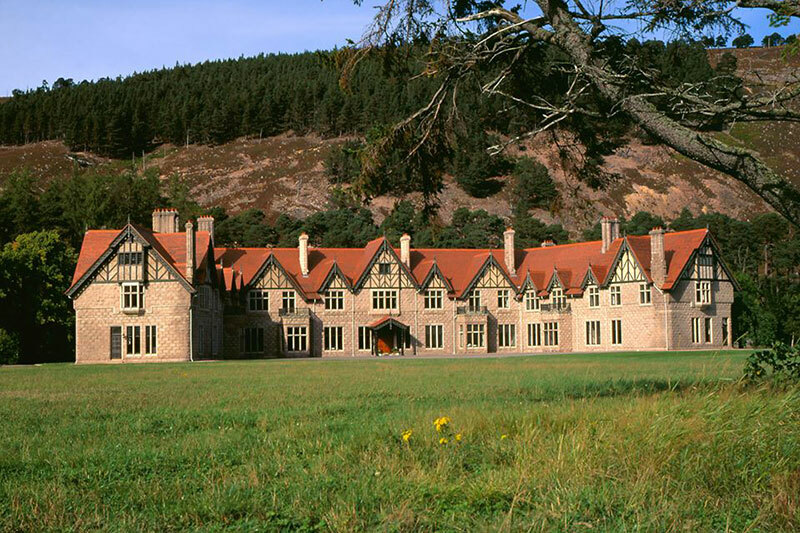 • Mar Lodge Estate (sleeps 43), price £12,000 (ballroom not included). 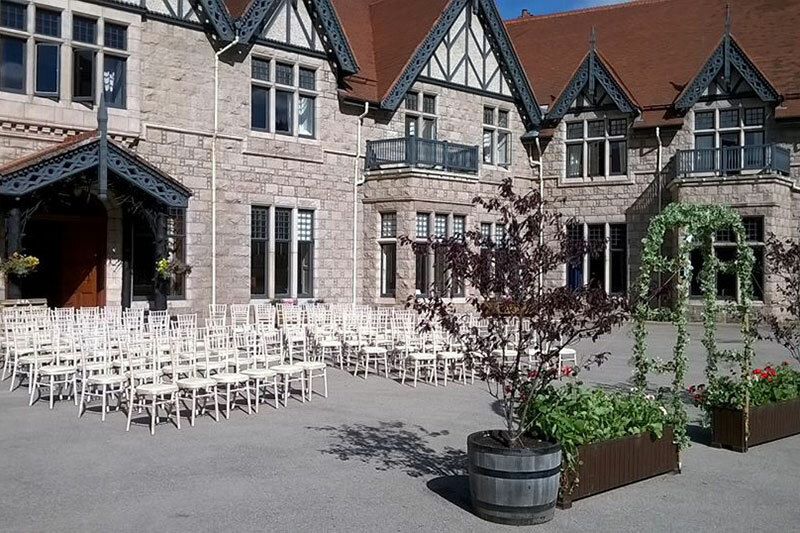 • Mar Lodge Estate (ceremony & reception), price £7,000 (accommodation not included). 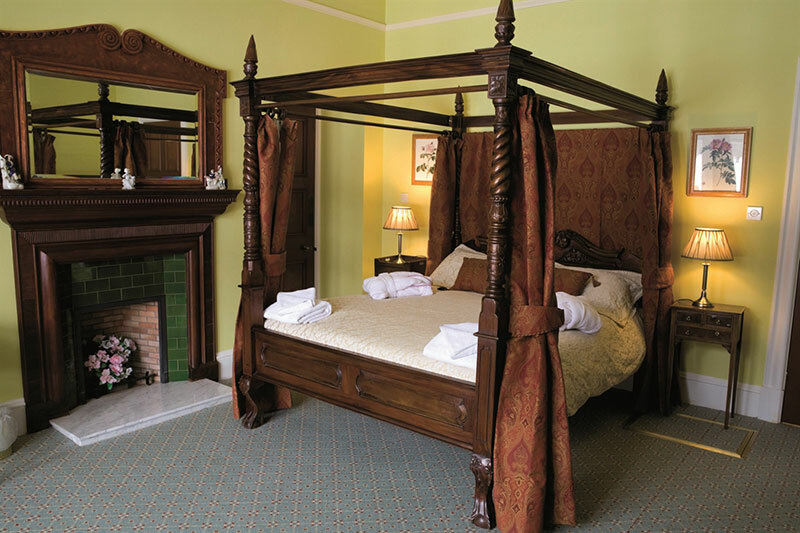 • Stag Ballroom (reception), price £3,500.